Shiva Skunk is the Skunk strain with the highest level of potency. It is an 85% indica plant that was first known in 1987 as NL #5 x Skunk #1 which was enough to pique the interest of cannabis growers "in the know" as it brought together two modern, stable pheno-types for the first time. Shiva is the Hindu god known as The Destroyer making Shiva Skunk an appropriate name for this ultra-potent Skunk strain. Just like its sister, Skunk #1, this is a fast-flowering plant which produces heavy yields in just 45 - 50 days of indoor flowering. It responds very well to topping, LST (low stress training) and super-cropping. Outdoors it can be grown in warm temperate and continental climates where it will be ready to cut down by the end of September in northern latitudes. 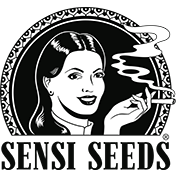 The increased vigour of this new feminised hybrid strain will amaze those who are already familiar with the regular version. Buds really pack on the density and weight in the final weeks of flowering with over-sized resin glands oozing their bounty. Shiva Skunk's perfume is ultra-dank, earthy and with sweet overtones of citrus fruits. The smoke is thick and rich being described as creamy or oily. The effect is potent and can have people rolling, red-eyed, on the floor in laughter or, in contrast, lost in their own thoughts. Some even report feelings of energy with the urge to "get up and go". How will you react?  Buy Shiva Skunk Feminised seeds from Seedsman today and find out!